Golf Has Never Been More Rewarding! Sign up below for your Free GolfRewards Card and you will begin earning 10% credit back on every round of golf played at Carolina Lakes! 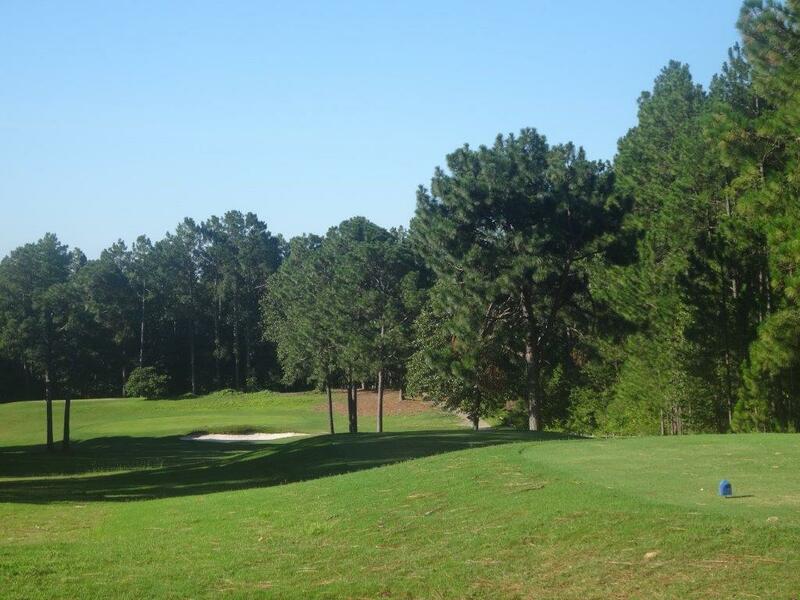 Redeem your credit back on your future rounds of golf at Carolina Lakes. Also, stay tuned for email offers for more golf savings and opportunities to earn double and triple bonus credit back! • Sign up online for your FREE GolfRewards Card or at our golf shop. • Present your card to the golf shop when paying for golf. • Your card will be credited 10% of your purchase amount. • Use the cash back toward your next round at Carolina Lakes! • GolfRewards Card holders will also receive periodic email specials for more golf savings and the opportunity to earn double and triple bonus cash back. * GolfRewards Card holders will receive periodic email offers and special notices on when the stored value on the loyalty card can be redeemed for golf merchandise. Unless so stipulated, cash rewards are to be redeemed toward rounds of golf only. Register for Your GolfRewards Card Online for Free! GIFT CARDS NOW ON SALE!!! Tired of looking for a gift for the golfer in your life? Stop by Carolina Lakes today and pick up a gift card today!